The advantages of etched, cut, sandblasted, textured and other decorative glass designs are clear: privacy can be customized while light still pours from room to room, creating an open, luxurious feel even in confined spaces. Yet, replacing existing glass windows is expensive, messy and inconvenient. With 3M Fasara, 3M Crystal and 3M Dichroic Glass Finish Window Films from SolarTech, you can give your home or office the rich appearance of etched, cut, sandblasted and textured glass in no time and at a fraction of the cost of replacing your existing glass and windows. 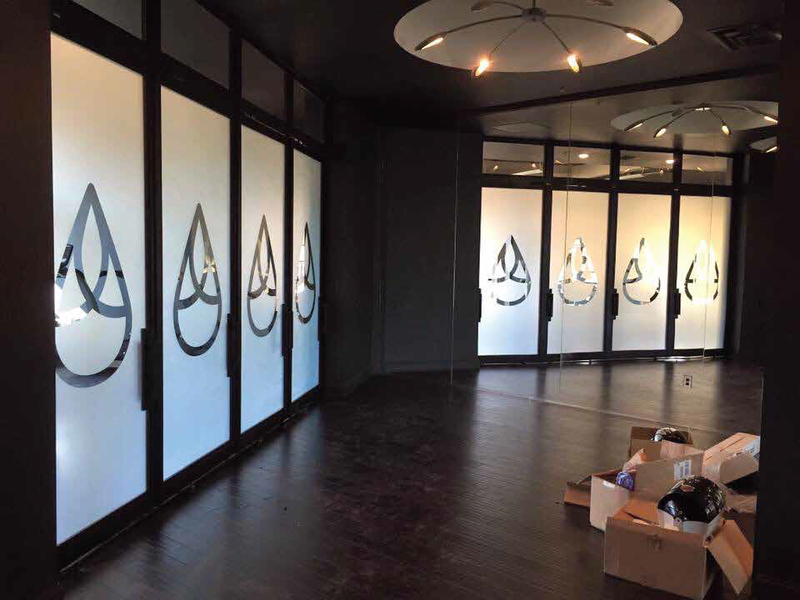 Decorative and frosted window films from SolarTech are a great way to add privacy to any space and can be fully customized to meet all of your commercial and residential needs. 3M Fasara Interior Design Window films add a new dimension to space to any home or office. 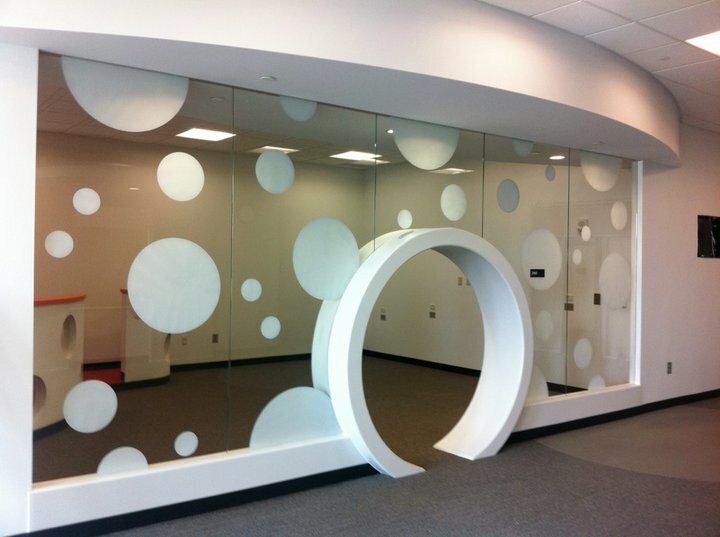 These decorative window films create a beautiful etched or cut glass appearance without the cost of actual etched or cut glass. 3M decorative window films from SolarTech are specially designed to give a soft dispersion of light that you won't find in other decorative window film brands. Light is dispersed gently, rendering a high-class, tranquil atmosphere to any setting. 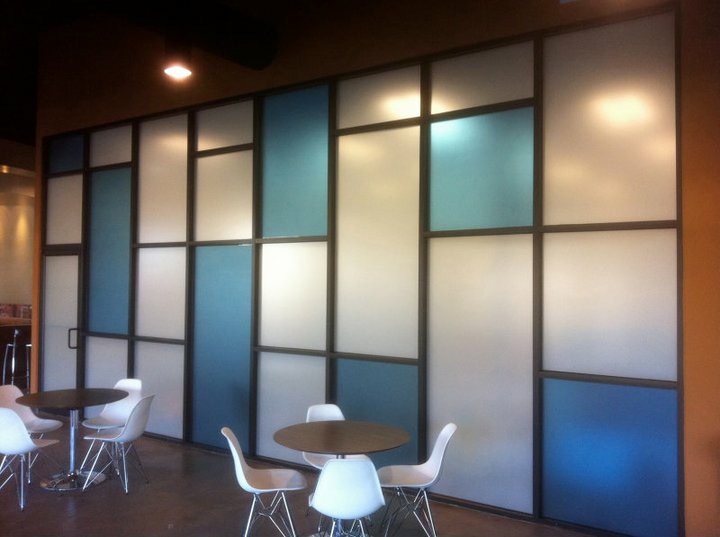 At SolarTech, we carry a full line of decorative and interior design window films that can be used to make a classy statement at your business or home entrance or to add privacy and character to conference rooms, interior glass partitions, glass doors or just about anywhere else you can imagine. Inspire a new spectrum of creativity with 3M Dichroic Decorative Window Films from SolarTech. The shimmering, color-shifting effect of dichroic glass is a magnificent addition to any space, but it can also add substantial cost to new construction and remodeling. With 3M Dichroic Decorative Window Films from SolarTech, the same brilliant effect can be achieved, with color shifting depending on the viewer's angle, but at a fraction of the cost. 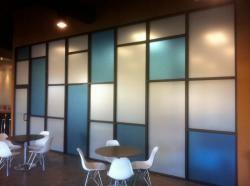 Plus, our dichroic window films are convenient and less messy to install than standard glass. Made of premium materials, the shimmering textures of SolarTech dichroic decorative window films are available in warm and cool tones. Want to create a completely new effect? 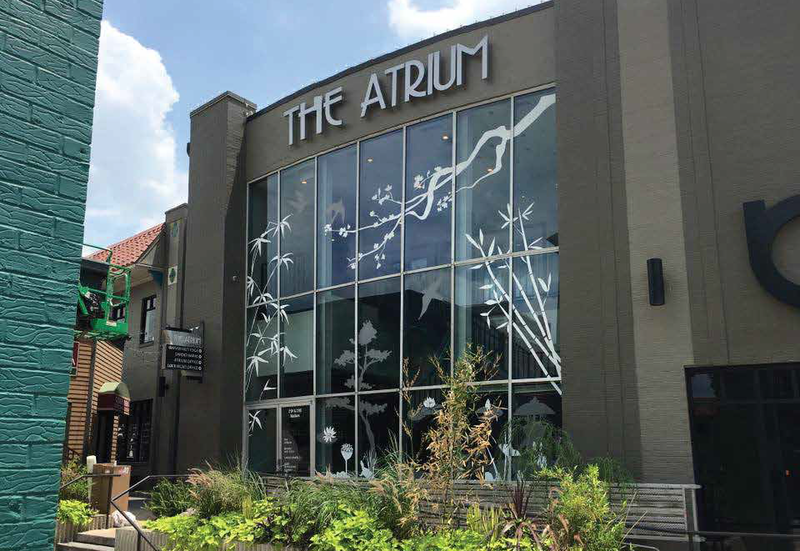 Depending on the mounting, surface color, viewing angle and your lighting choice, 3M Dichroic Decorative Window Films can take on a completely different look, defining your space in an altogether original way. Just what you'd expect from 3M decorative and frosted window films, where state of the art technologies blends with beautiful, sophisticated design.